David as been our main link, working with Les Navigateurs since 1974. Although he now lives close to his parents in Southampton, he travels to France each month, mainly to Strasbourg. 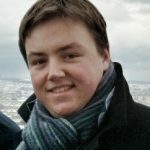 Gethin Jones moved to Paris in September 2009 to work among students for two years with an IFES InterAction team. 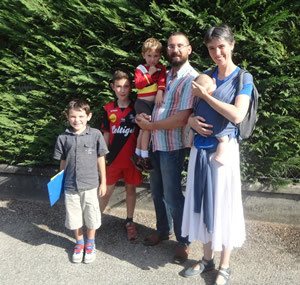 Emmanuel and Esther Durand and their two little boys have been accepted by UFM as missionaries to work in Brittany. We also have a number of French nationals in membership with us. For them and French-speaking students who come to Cardiff, we hold a French Bible study once a month. The Gospel in France – the current situation. Revival in Drôme – early 20th century.